Private Pampering Massage by Cindy Mills. Private Pampering Massage by Cindy Mills. 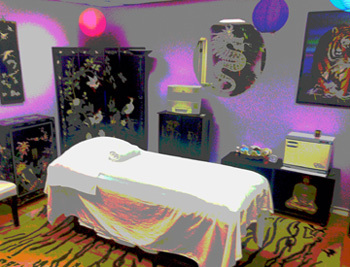 Our goal is to provide a peaceful and private, nurturing environment to promote true relaxation and healing. We exhibit a contagious enthusiasm that generates a spontaneous shift in attitude and wellness. Laugh, Learn, Let go and Enjoy! A shower is available, so come as you are and leave refreshed. Same day appointments available in studio or outcall. Amazon Herbs, Aromatherapy Foot Massage, Body Exfoliation Treatments, Cape canaveral cocoa beach brevard county space coast Stone Massage, Hydrotherapy Hot Wave Bed, Vitamin C Facials.